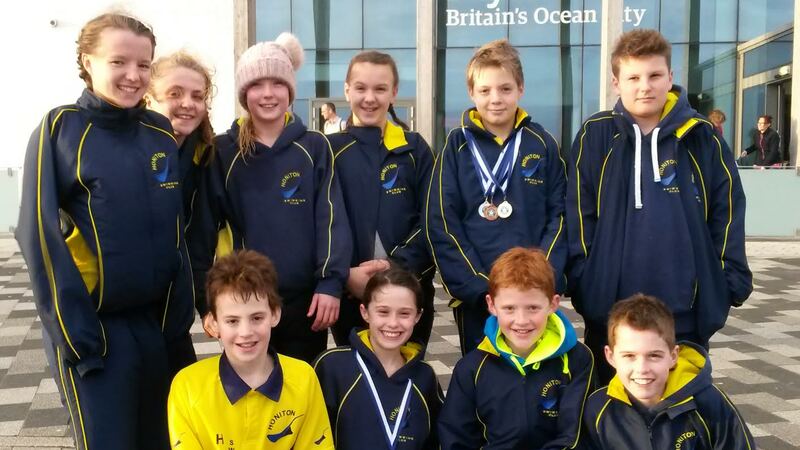 Several of our swimmers gathered in Plymouth this weekend for the Devon County ASA Sprint Gala. Lots of personal bests were achieved, and congratulations to our medal winners Sam and Ellen. Great job everyone! The first set of Club Championship events were held last night and were a total success! 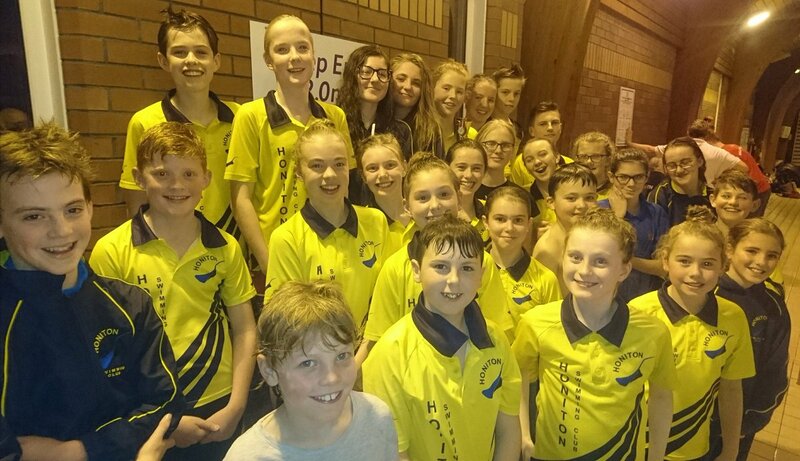 Many Personal Bests, and 2 Club Records were set – congratulations to all. Full results can be viewed in the Members Area section. Looking forward to our next set of events. As part of our ongoing development of swimmers we have decided that at the start of next season, September 2016, all swimmers will be required to have their own poolside kit. 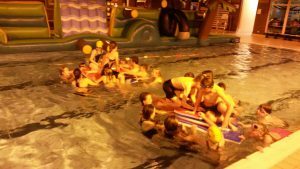 This is due to a lack of equipment available at the pool (we only have a few odd size short fins and hand paddles which isn’t very helpful to everyone). The equipment required should consist of a netted bag, kickboard, short fins and pullbouy. For Development squad upwards, including Fitness swimmers, they require finger paddles as well. The equipment should be brought to every training session. 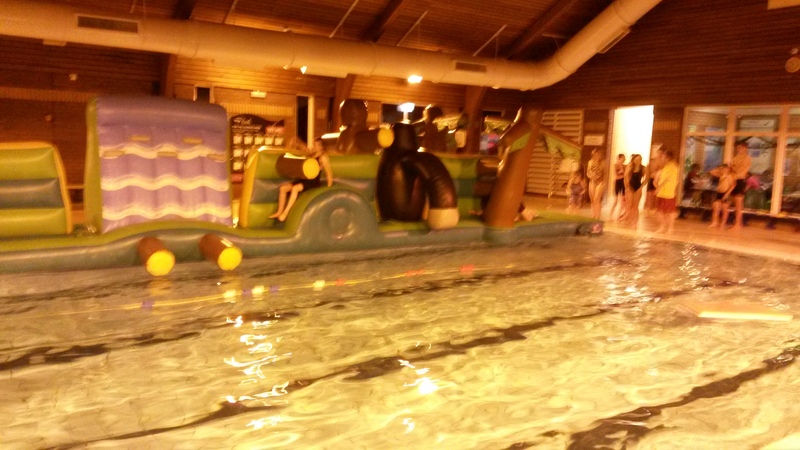 I appreciate there is an extra cost to all of this but it is an important part of the swimmers development. This equipment requirement applies to all other swimming clubs. If you have any queries please feel free to speak to me or Ralph Lynch and I thank you for your cooperation. I know as your child grows things might not fit so we will try and set up a system where by equipment can be bought and sold. 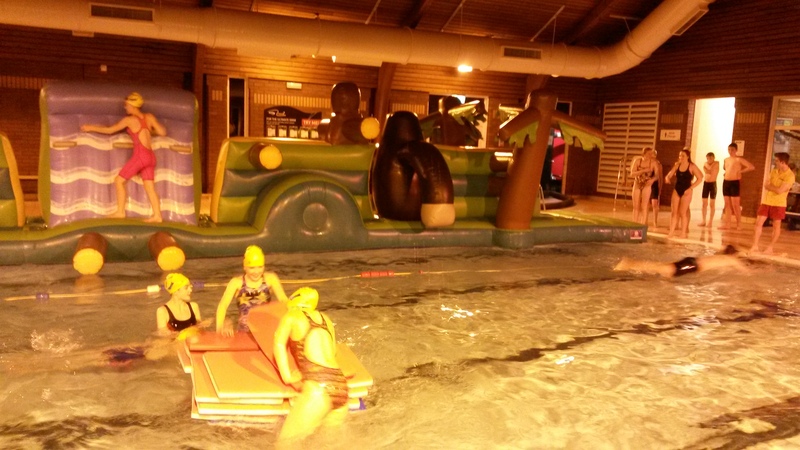 We have just been informed by the ASA that we are now a fully accredited SWIM 21 Club. 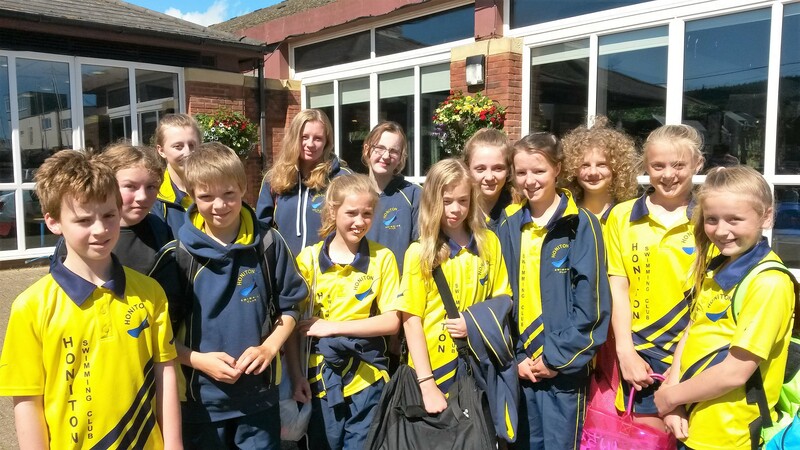 Fourteen of our swimmers attended a friendly Relay Gala at Sidmouth yesterday afternoon at the invite of Sid Vale Sharks swimming club. They all did really well despite the circumstances. Unfortunately, due to a lack of swimmers, they all had to do a lot of swimming to make up the numbers. They did this with great enthusiasm and courage. 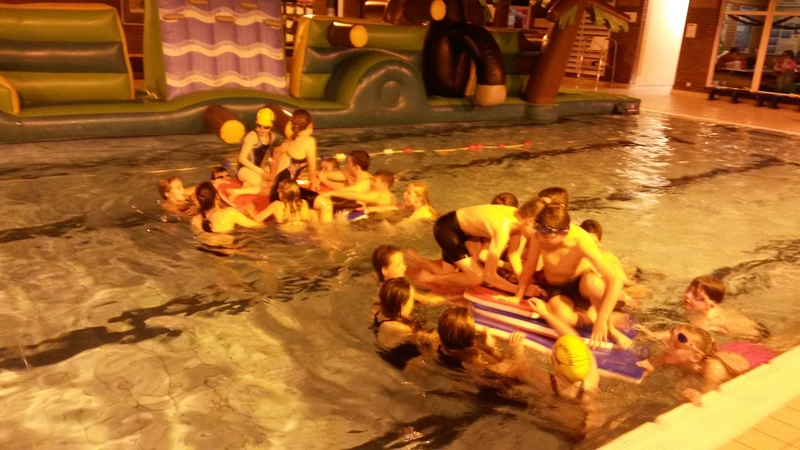 It was a good opportunity for some of our younger swimmers to gain experience of what galas are about, as some of them have never done one before. They should all be very proud of themselves. They were a credit to the club. Please come along and support the swimmers and club. Nine of our swimmers, together with Ralph Lynch and myself attended the day, which was organised by the East Devon Network at Taunton School. 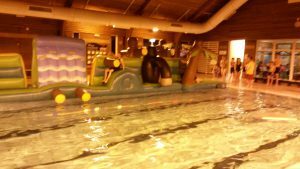 The day consisted of two, hour and a half, swim sessions, one in the morning and one in the afternoon, with Pre pool warm up routines before each session. 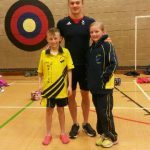 An hour Land Training session and a Motivational talk with Olympic swimmer Antony James, who also did a demonstration in the pool. 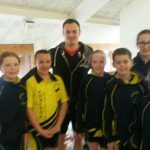 Our swimmers really enjoyed the experience and with that I shall try and get some more of these days. The individual PB reports and event reports for swimmers have now been updated, following recent galas. For those who are unaware, these can be accessed from https://honitonswim.wordpress.com/swimmers-times/, and are useful for quickly finding entry times for galas.